Dennis Bagnall has farming in his blood. Having grown up on a dairy he returned to farming after ‘retiring’ more than ten years ago: for Dennis, tending the soil is a labour of love. 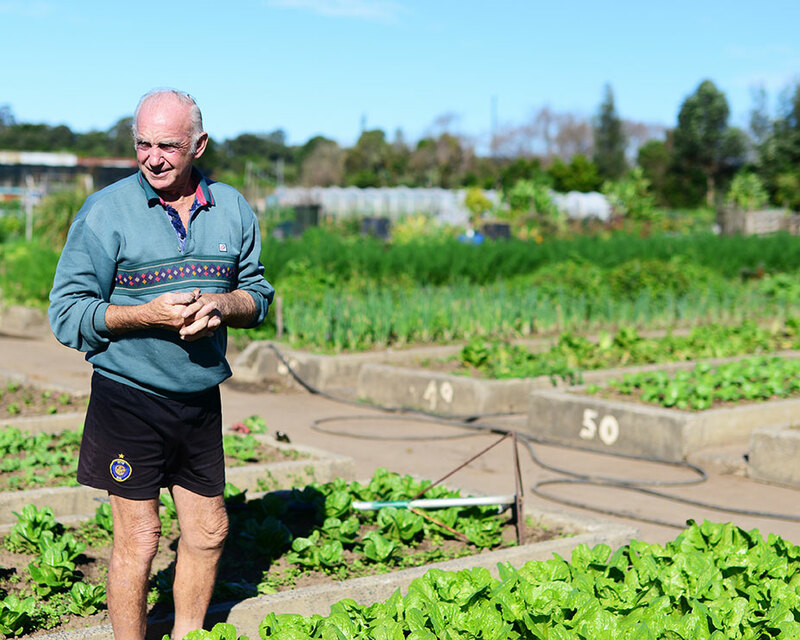 Dennis is a stalwart at the NASAA certified organic Dapto Community Farm where he grows greens and salad goodies. Located 90 kilometres south of Sydney in the Illawarra, the property accommodates about 70 members (not including the two Shetland ponies and many hens!) on two hectares of raised concrete beds. 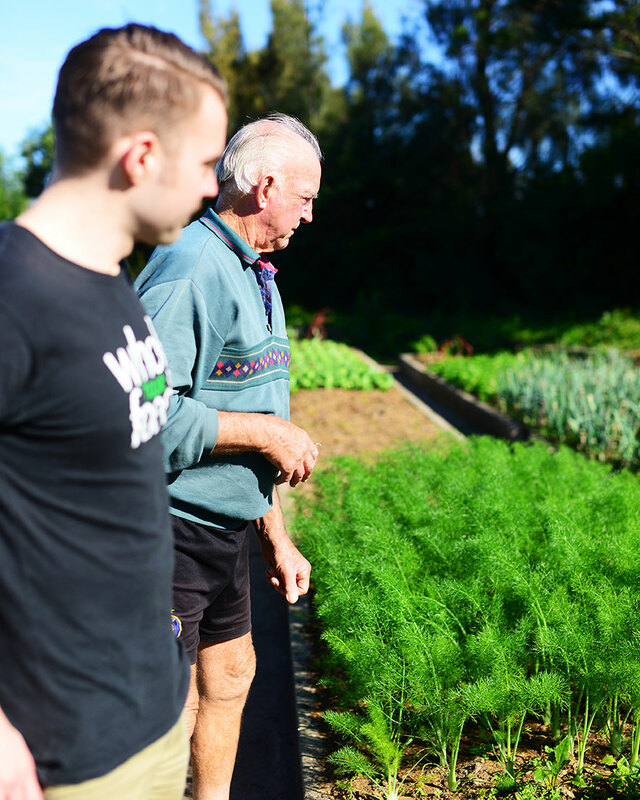 Some members supply local restaurants and markets while others simply supply their own kitchens – but everybody turns to Dennis when they need advice about eradicating cabbage moths and sourcing quality seedlings. Dennis’ beds are filled with his favourite vegetables. 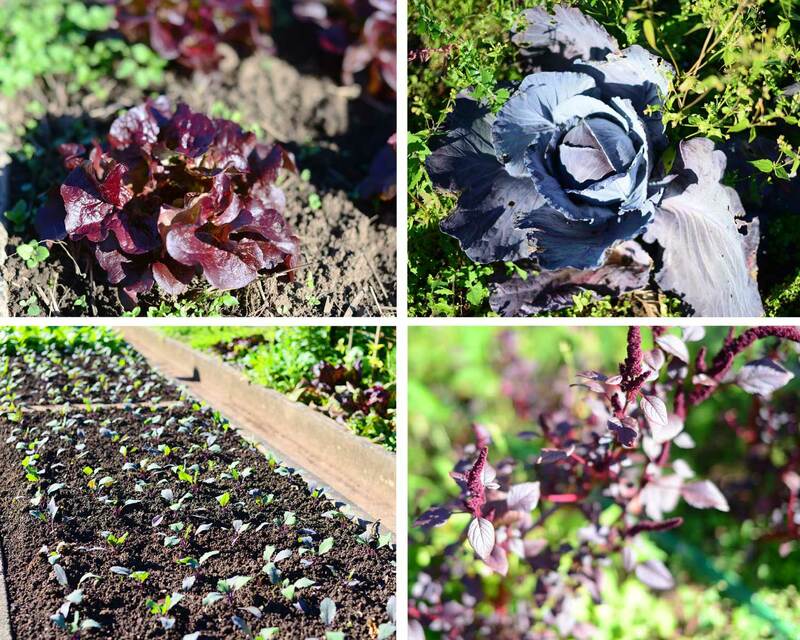 You’d be hard pressed to spot a sprout of kale but red and green cabbage, radish, lettuces of all varieties, rainbow chard, parsley and leeks prosper abundantly. 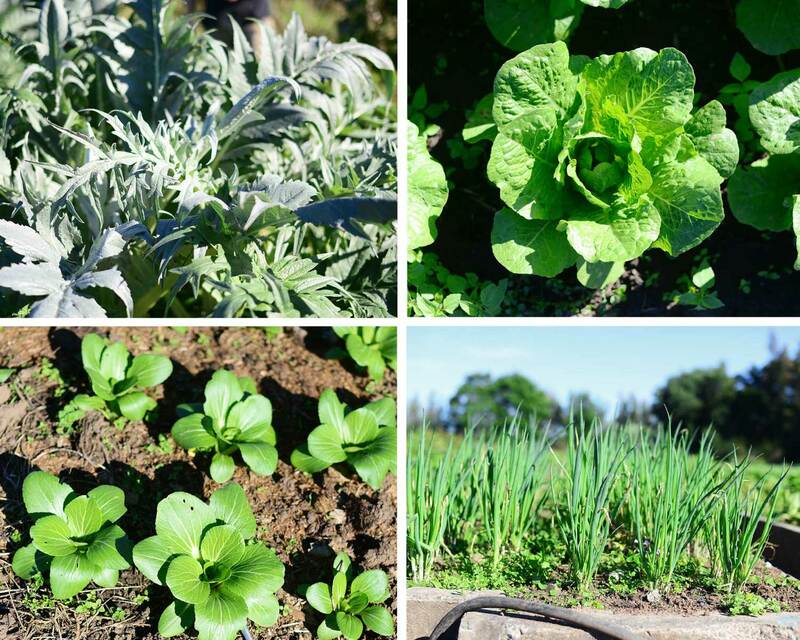 Asian produce, from bok choy and coriander to shallots and daikon, are staples and Dennis also dabbles in growing edible weeds like mustard greens and burdock. On top of supplying local businesses, Dennis wakes early twice a week to sell his produce and have a chinwag at the organic markets in Flemington. He’s there at 3 a.m. with produce picked the previous afternoon, meaning it’s literally less than 24 hours out of the ground before it hits our shelves later in the morning. 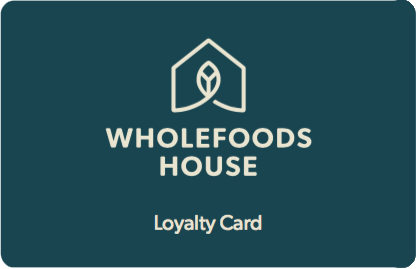 Here at Wholefoods House we’re very fond of Dennis and buy directly from him wherever possible – the quality is unbeatable! Dennis has many convictions, one of which is his passion for providing consumers with value for money. Many of our produce Value Buys come from Dennis so keep an eye out for his generous specials on huge heads of lettuces and luscious greens.